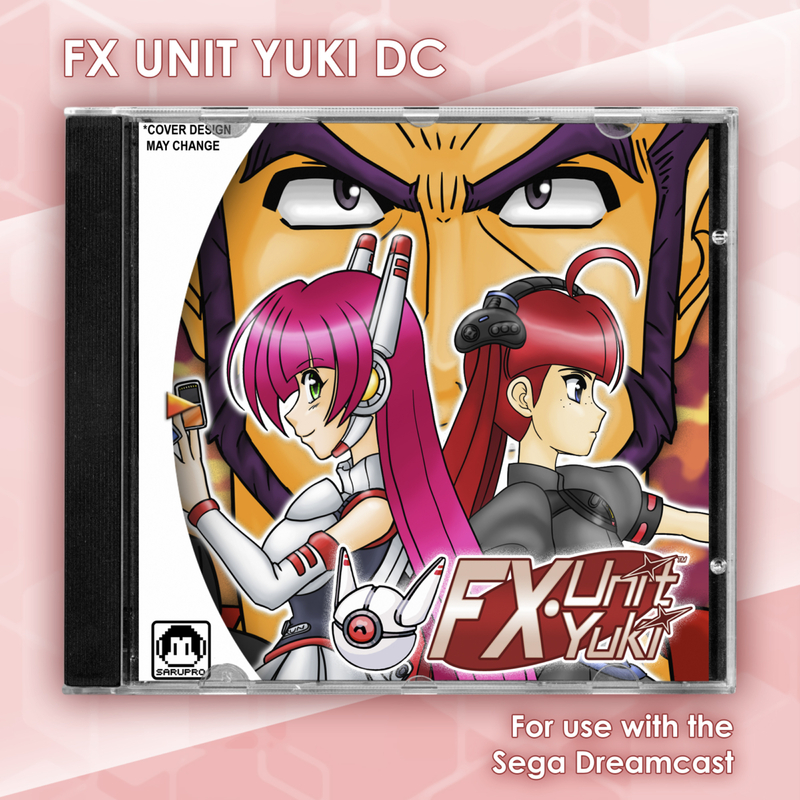 Page of "Pre-Order the Dreamcast Version is here!". 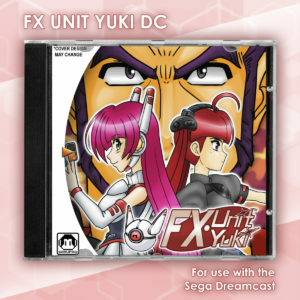 FX Unit Yuki for the Dreamcast is almost here. It’s available for Pre-order for $49.99 USD. We are only doing 100 Preorders, for the time being. So get them now while supplies last! All other versions will be announced later in the future.